"But it's not limited to aviation in India. In many fields, you have a lot of fakery going on," the lawmaker, seen as part of a new breed of young Indian politicians, told a debate show on NDTV television last week. 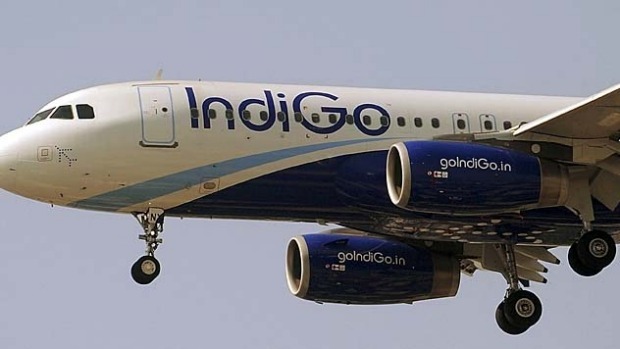 India's Directorate General of Civil Aviation (DGCA), which is responsible for pilot examinations and granting licences, has announced it will look into the credentials of 4000 commercial airline pilots. "A pilot needs to have completed a minimum 200 hours of flying to get a licence. Several of the pilots from there had only completed 50-60 hours," Umesh Mishra, from Rajasthan's anti-corruption bureau, said. "We checked those records against the records kept by the air traffic control authorities in Rajasthan and found that some of these flights never took place," Mishra said. Police began looking into the school after being approached by someone who alleged that they had paid a million rupees ($A22,000) to the chief instructor, who never granted a licence. The DGCA, which the airlines blame for the licence debacle, has promised a probe into 40 schools around the country "to find out if there are any irregularities in their functioning." "A special team will be constituted to complete the audit in three months and bring the truth out," DGCA chief E.K. Bharatbhushan promised on Tuesday. The parliamentarian Panda, who holds flying licences in three countries -- India, South Africa and the United States -- believes the problem is systemic: suffocating red tape provides the opportunity for bribes. "This incentivises people to go to touts who say 'why go through the genuine process? I'll fix it for you'." It's a pattern repeated across the country, where bribes are frequently paid for driving licences, passports, ration cards for subsidised food, university degrees or even doctor's certificates. T.R. Raghunandan, who set up IPaidABribe.com, an online forum for citizens to vent their frustration about corruption, says that bribes paid for education certificates are part of life in India. "Flying schools are meant to be monitored by the DGCA. What is the DGCA doing? They are themselves so corrupt," the retired civil servant said.